We have more than 25 years of experience in high quality self storage. Head over to our contact page to learn how you can speak with one of our representatives! With facilities located in south Chicago, San Diego, and Sacramento. We’re confident that you’ll find your experience with us to be convenient and efficient. We provide properties in Streamwood, Carol Stream, Chicago, and Lisle. Do you live in Chestline, Kingston, Wheaton, Winfield, Naperville, Hanover Park, Auburn Gresham, Elmhurst, Downers Grove, Parkview, Schaumburg or Sacramento? Simply hop onto the nearest highway to visit one of our facilities. 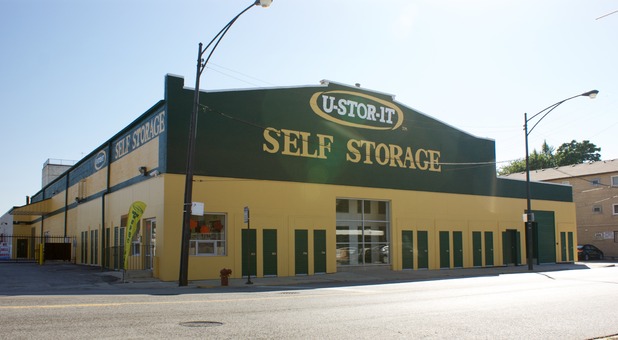 If you’re looking for a storage unit near the Chicago, San Diego or Sacramento area, you’ve found your solution with U-Stor-It! 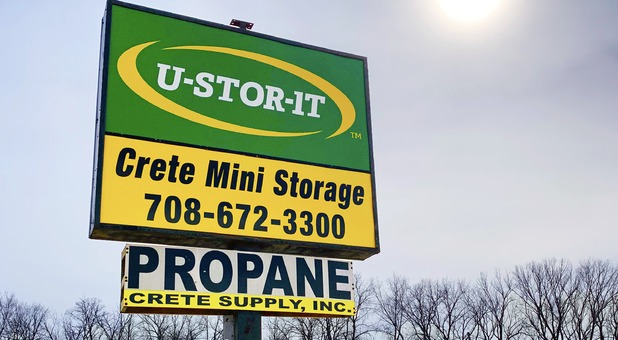 At U-Stor-It, we’re all about providing extra amenities without an added price. Once you choose the units that’s right for you, you can opt in to our package acceptance program and pay your bill from the convenience of your computer. Whether you’re interested in drive-up access, climate control, or parking spaces, we have a rental that meets your needs. Local college students like to rent our smaller, drive-up accessible units. Families and business owners often find that our climate-controlled spaces are ideal for items they wouldn’t want sitting outside. With the help of our online calculator, you can figure out which storage unit size best accommodates your items. Plus, our call center team is available 24/7 to assist you with the process! No one likes endless rounds of lifting heavy belongings up and down stairs. 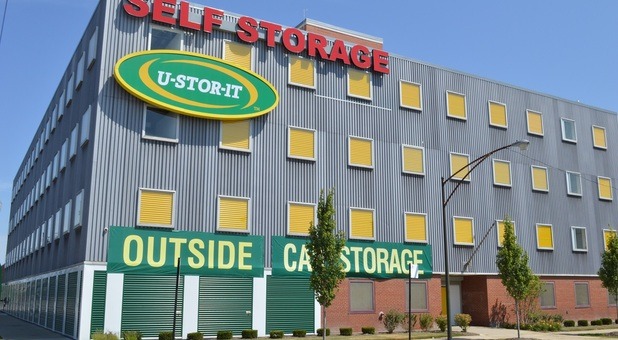 At U-Stor-It, all of our rentals are either on the ground floor or accessible via elevator. Even if you don’t rent a drive-up space, you can take advantage of our drive-in loading dock to get your things out of your vehicle. If your own vehicle can’t handle the amount of items you need to store, be sure to ask us about our moving truck rental program. We’ll set you up with dollies, handcarts, and packing supplies to keep your things safe while in self storage.